The eigth edition of this race, the opener of our 2019 100 mile calendar and what a line up we have in both the mens and womens fields. Last year this event was a scorcher, with temperatures topping out at a 26 degrees and a good level of humidity to go with it. We still saw fast times, but nothing approaching what we might be expecting this year. Here is a run down of the likely leading men and women. Craig Holgate: Craig is the reigning course record holder with a 14:09 back in 2017. He also won the inaugural edition of this event back in 2012. Craig's resume is world class. 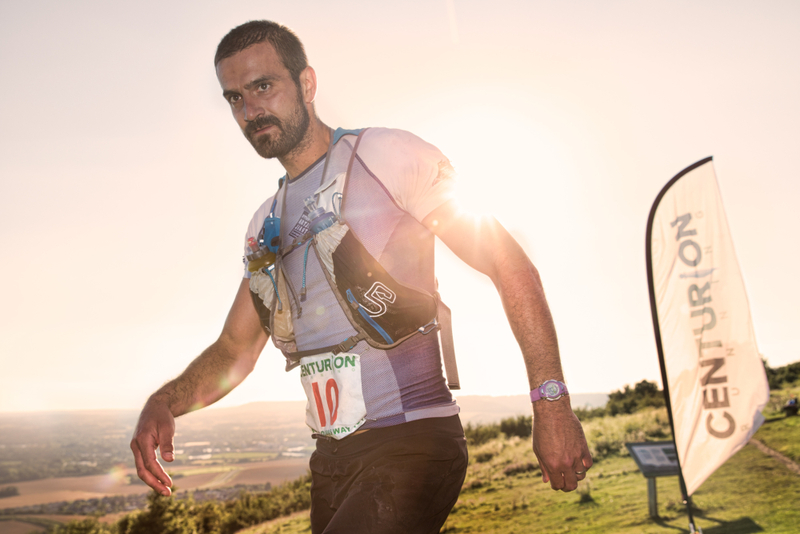 He has represented Team GB at 100km, on the trails and at the 24hr format. His 14:09 here came with a huge detour just 8 miles from the finish which denied him and us (!) our first sub 14 hour 100 miler. It is simply a matter of time until that happens and it would be a brave person to bet against Craig doing that here. Peter Windross: Peter won this event last year in a superb 15:49. 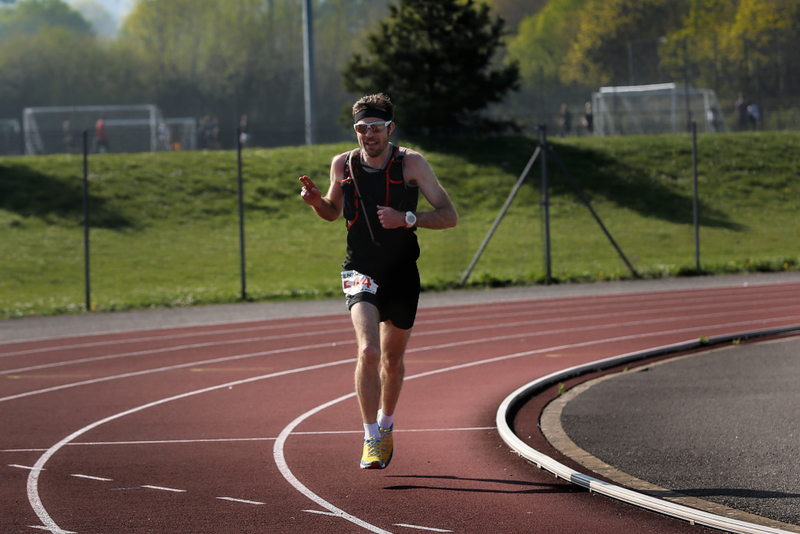 He went on to record further solid performances with a 6th and a 5th at the SDW100 and NDW100 before capping off the year with a 15:35 at the A100 for a new Grand Slam record. One would expect Peter to better his time from last year here, however just over the 13th-14th April he had a brilliant result at the Crawley 24hr, with a 227km performance for the win there. That will surely still be in his legs somewhat come the TP100 - but if he can pull off a fast recovery he is clearly in excellent shape. Ian Hammett: Ian burst on to the ultra scene in 2015 and has gone on to record a string of incredibly consistent results. 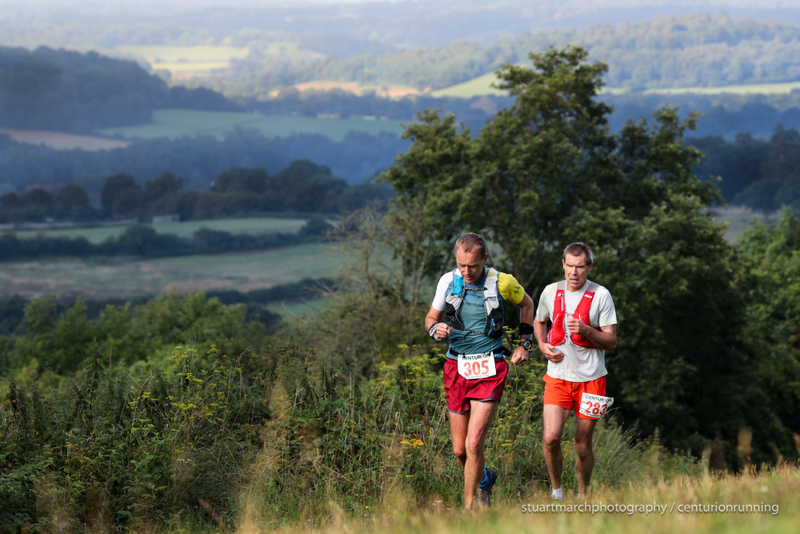 Stand out performances include a 15:46 for 2nd at the 2016 SDW100. 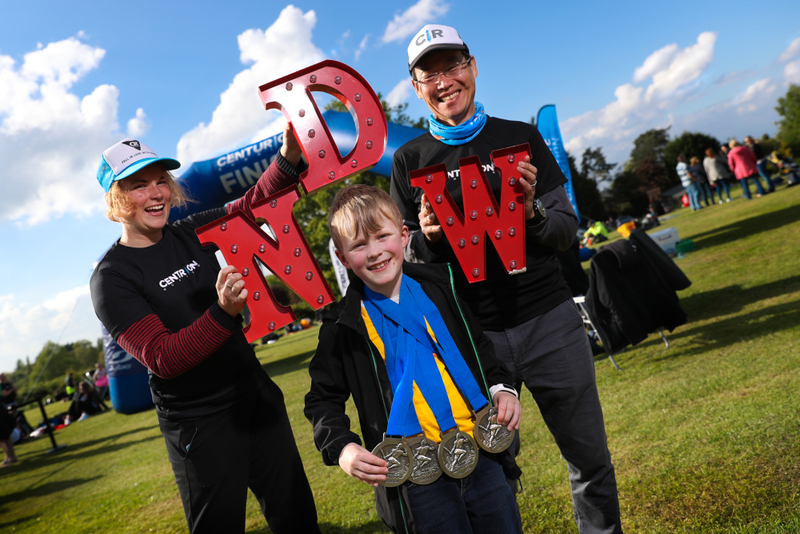 Later that year he won the SVP100km and has finished on the podium or in the top ten at many of our events including the SDW50, NDW50, NDW100 and CW50. He notably also finished 22nd at Spartathlon in 2017. He is in shape, earlier this year he lowered his marathon time down to 2:36 in Seville. As a prospective grand slammer this year he will want to have a flying start here. John Melbourne: Similar to Ian, John comes into this one with a fine pedigree and an eye on the Grand Slam. A prolific racer, John is willing to have a good go at any distance/ terrain and has come on leaps and bounds in recent years to record some fine results. 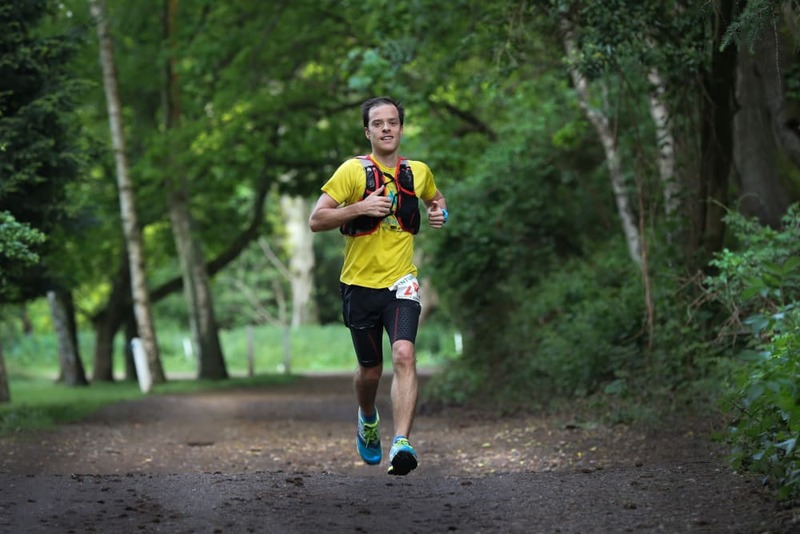 The pick of the bunch was his superb 3rd place at the SDW100 last year in 15:56, with other 2018 results including a 4th at the NDW50, wins at the Downland Challenge 30 and the Everglades 50 in Florida. 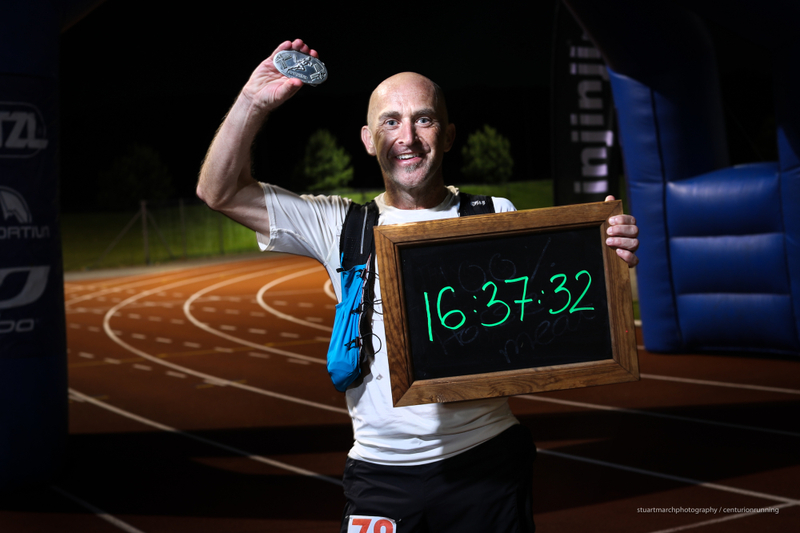 He ended the year by breaking 30 hours at Spartathlon, a very solid time for that event. 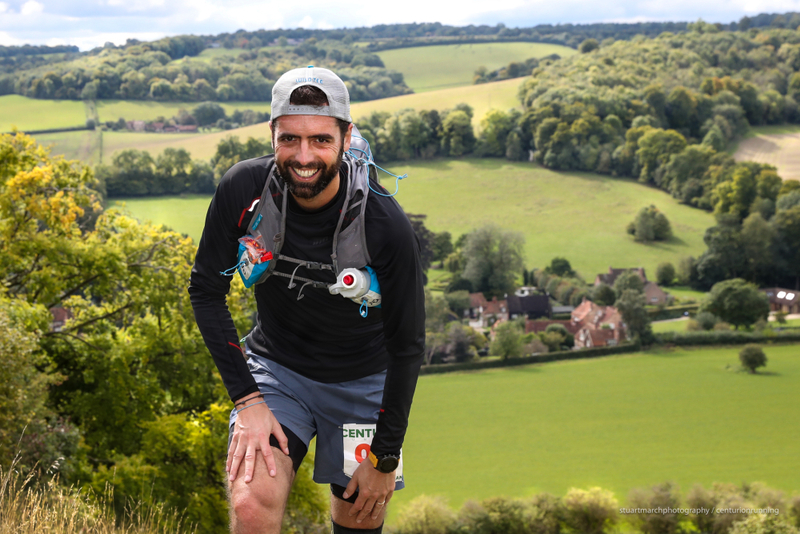 This year he has already opened his account by winning the Monument Valley 50 out in the US, the CTS Sussex and taking 2nd at the Pilgrims Way Challenge. It's safe to say that we can expect big things from him here. Ed Catmur: Ed is a favourite with us. This man knows how to suffer and when you combine that with the speed he has it can make for some truly spectacular results. 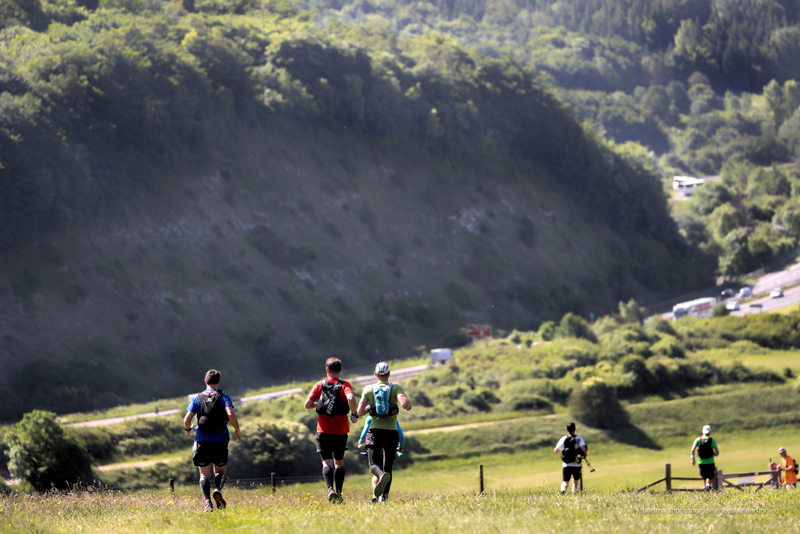 Arguably his best run at one of our events was his 15:44 for the course record at the NDW100 in 2013, a record that nobody has come near to since. He was our 2014 champion here and also won our Winter 100 in the early years. During 2016 and 2017 he suffered with injury and was a way off of his best. But 2018 he made strides forward again and notably in November, ran home 6th place in the Australian 100 mile - the Alpine Challenge. He may not be back to the 2013 Ed but hopefully we can see him go from strength to strength once again. Jason Lewis: Jason has a deep history of solid results at some of the tougher 100s in the UK. 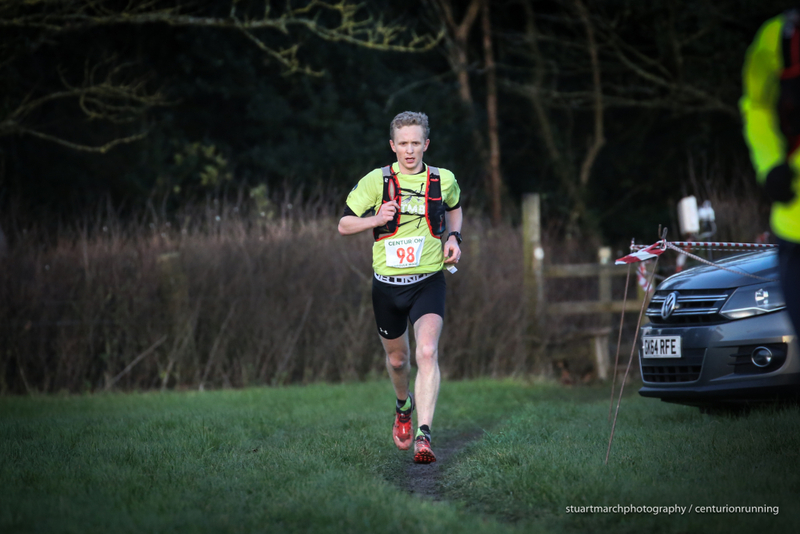 2nd at the Arc of Attrition, 3rd at Lakeland 100, but he can also do it on the flat - he won the Leeds to Liverpool Canal Race (130 miles) in a sub 24 hour time in 2015. One thing is for sure, he will be the one smiling from start to finish. 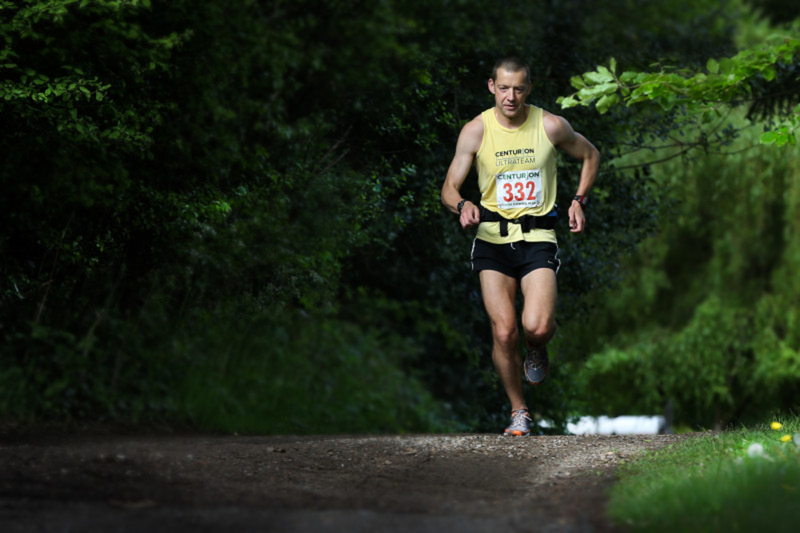 Paul Radford: Paul has finished runner up at the Ridgeway Challenge three times, including a best in 2018 of 13:35. He also had a super result to end last year with, a 224km at Barcelona 24hr for 5th place. 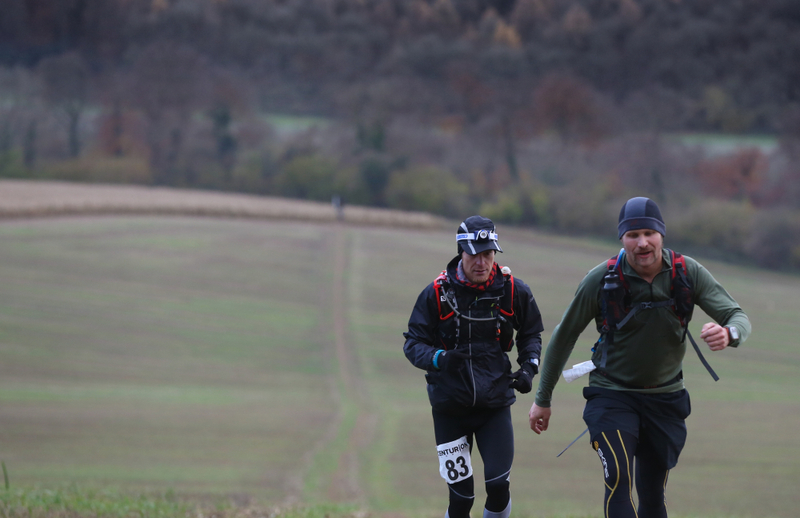 He has plenty of top tens and podium finishes at events like the NDW50, Winter 100 and Cappadocia 110km plus a win at the shorter Weald Challenge 50km. Ali Watson: Ali also brings plenty of experience to the occassion. 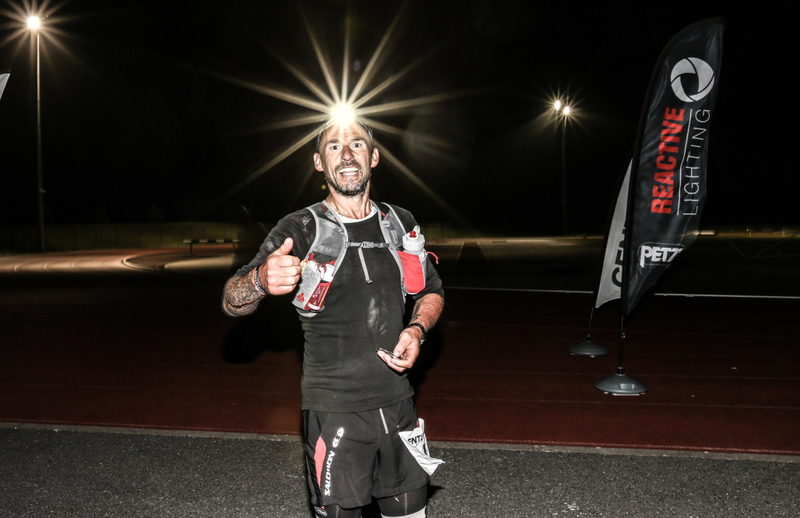 A 2nd at the NDW100 and a 3rd at the SDW100 in a time of 16:26 perhaps his two stand out results. He will surely be looking to better that here. Paul Beechey: Paul has been a consistent performer over the last five years or so. 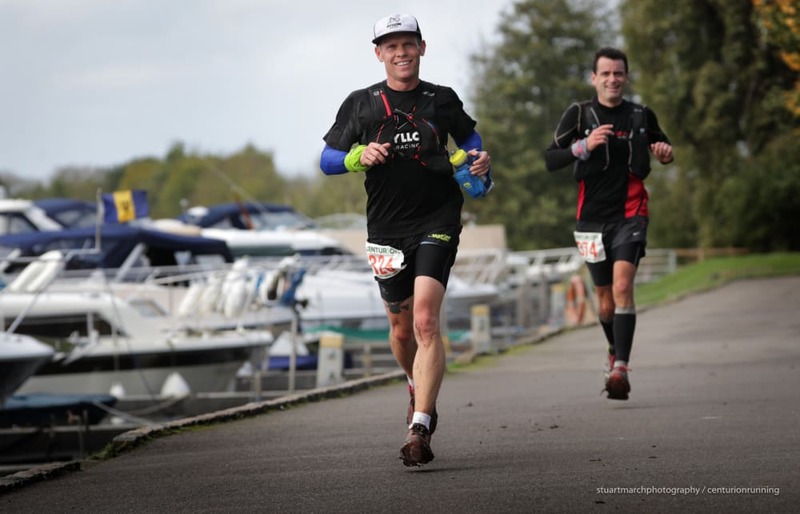 His stand out results include wins at the Kennett and Avon Canal Race (145 miles) with Paul Ali (featured below), Endure 24, T100, the Oner and Cotswold 24hr. He also has two Spartathlon finishes to his name to boot. Paul Ali: co-winner of the K&A Canal Race alongside Paul Beechey above, Paul has a deeper ultra career than most. He has finished GUCR 7 times and this event 4 times previous with a best of 18:35 on this course. His best 100 was a 17:04 at the Autumn 100 in 2016 and he can certainly go faster than that here based off of 2018 results and consistent improvement. 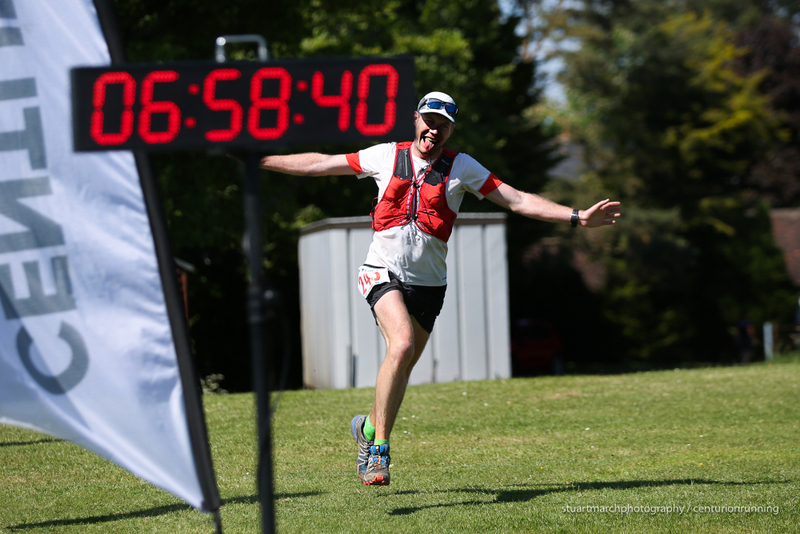 Dave Andrews: Based in Scotland, Dave has wins at the Glen Lyon ultra and Glenmore 24hr to his name as well as a cracking 17:37 for 4th at the WHW Race last year. 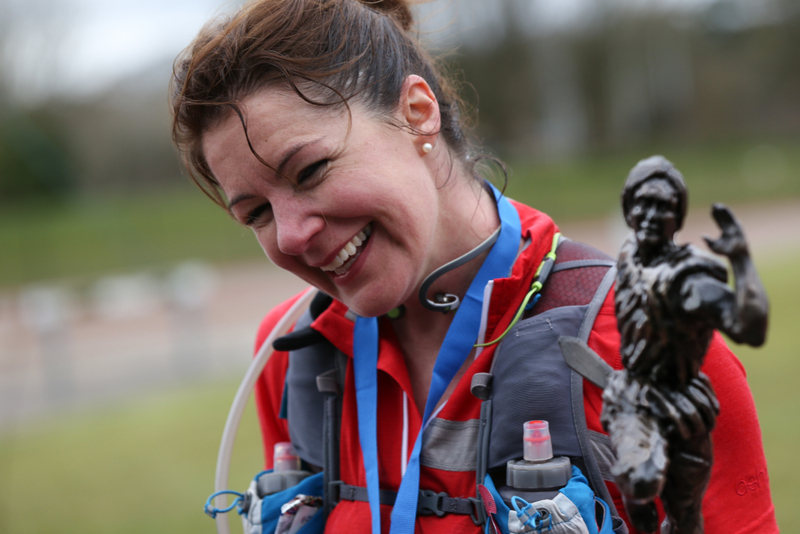 Debs Martin-Consani: Previous winner of this event back in 2013 on the adapted flood route, Debs returns to this event to complete the journey to Oxford! It's a cliche but Debs has done almost everything in the sport. 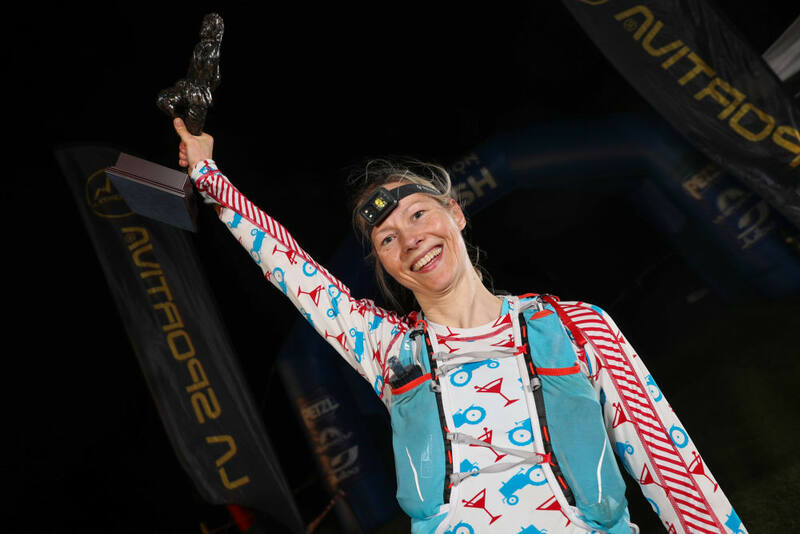 As well as representing GB multiple times at the 24hr format, she has finished huge events such as Spartathlon, TDG, UTMB, Transgrancanaria. 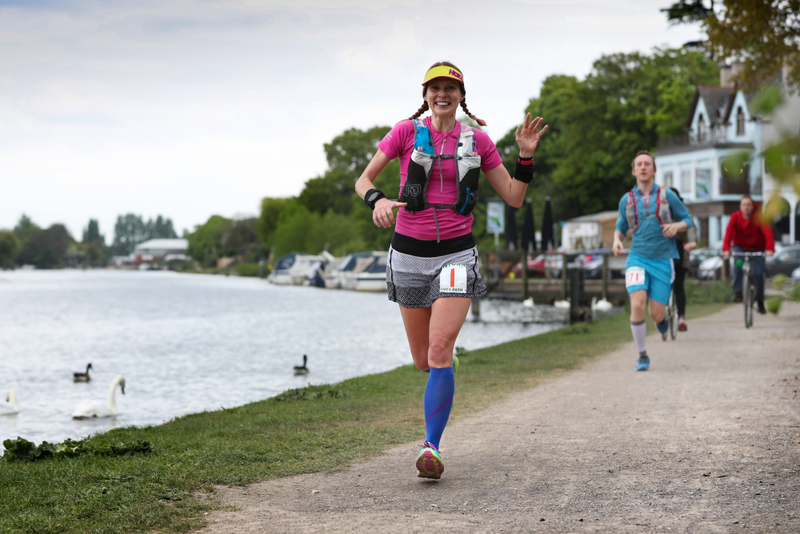 She has won the GUCR outright, and finished first at the SDW100, NDW100 and Lakeland 100. 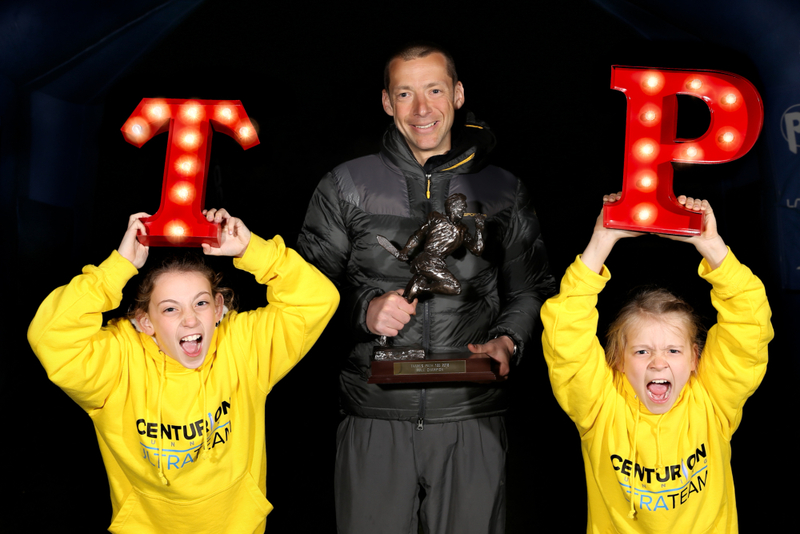 Wendy Whearity: Wendy is the most prolific and consistent 100 mile runner over Centurion events. She has 18 x 100 mile finishes with us and has never finished lower than 8th - but is yet to win one. 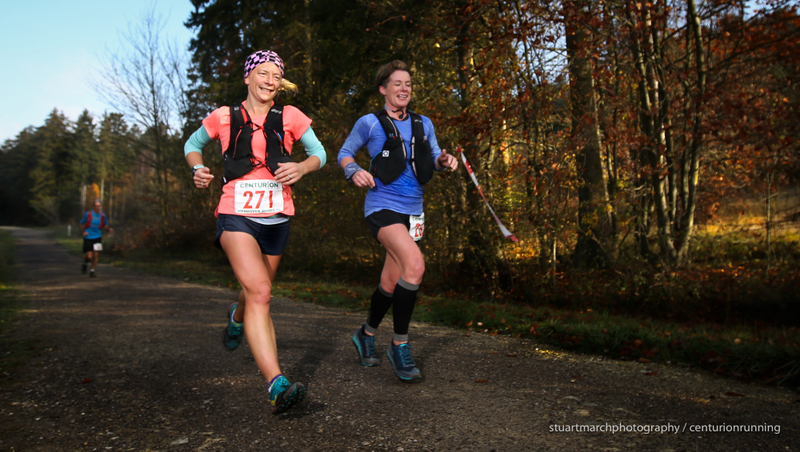 In the last couple of years, Wendy has found successs at the 24hr format and broke into the GB team in 2018 after running 220km at the Barcelona 24hr in December 2017. There is no doubt she will be eyeing a 100 mile PB and her first win with us here. 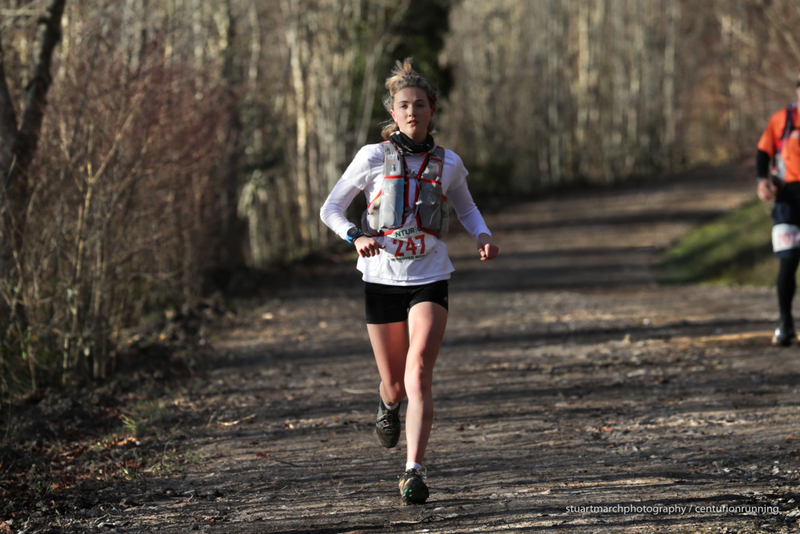 Ingrid Lid: Ingrid was our 2018 NDW100 champ in her Centurion debut. She has a host of other top results in her home country of Norway, with a 2nd at the Oslo 80km and a 2nd at Undheim 100km among them. 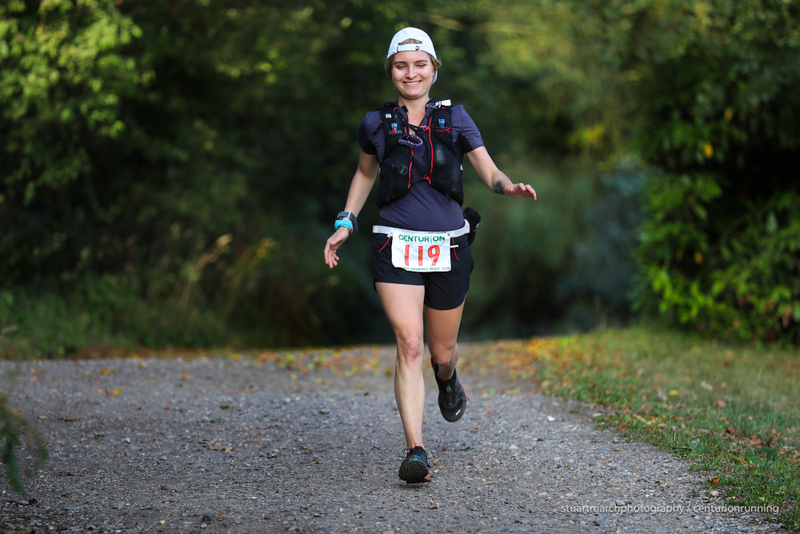 Leanne Rive: Leanne is a regular at the SDW100, with four top 6 finishes there. She's also gone on in recent years to finish some tough international events including the TDG twice and Transylvania 100. 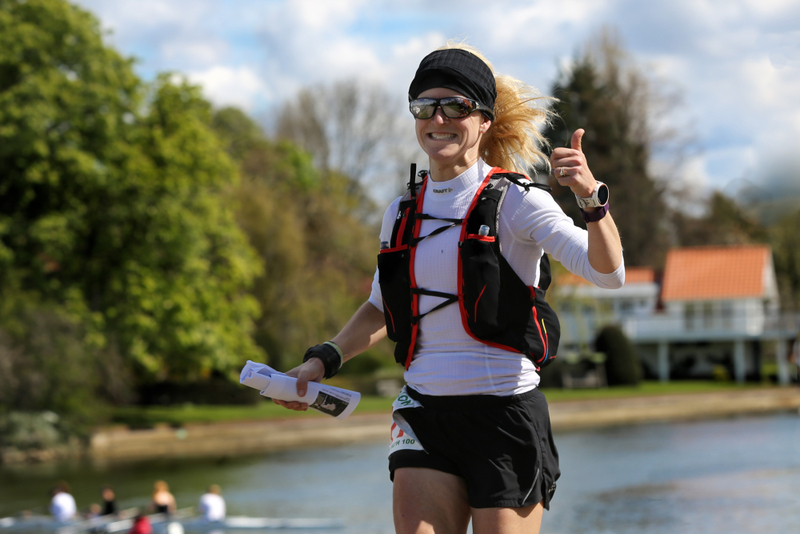 She has lots of solid results around the UK, including four wins at Round the Rock, podium finishes at the Cotswold Way Century and the Thames Trot - and is off to a good start in 2019 with a win at the Flitch Way 100km. 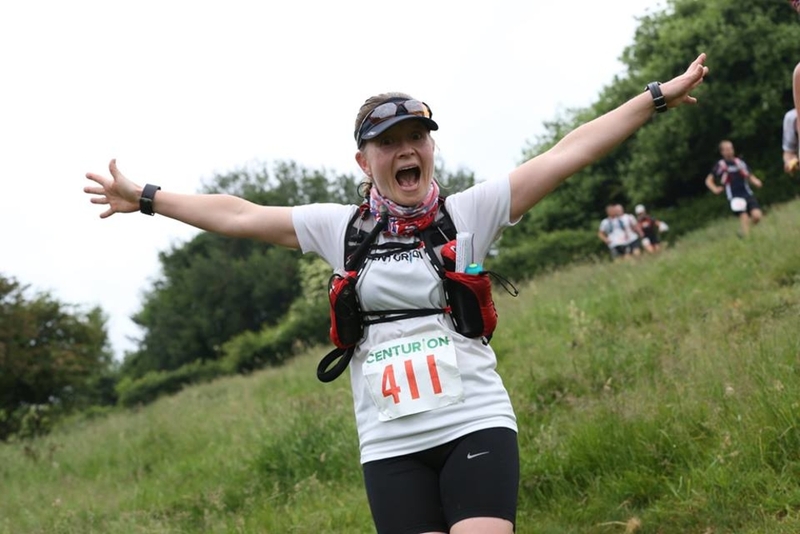 Rebecca Lane: 5th here last year, Rebecca was 3rd at last years SDW100 and won the Chiltern Way 214km, finishing the year with a 7th at the Autumn 100. Markus Flick: Markus gets the special mention at this event. In 2012 he came over to run with us from his native Germany, finished the race and seeing how torrid the weather was, immediately took to volunteering and helping other runners at the finish. He was a tremendous help to me that day when we were still learning a lot! Since then he has gone on to finish every edition of this race and indeed every edition of the Winter/ Autumn 100. The only other person to finish every edition of this race, Ken Fancett, is suffering an injury coming into this one hence Markus will be looking to take the legacy forward. Of course, this event is childs play for someone who has 4 Tour De Ruhr and 4 UTMB finishes to his name amongst around 150 other ultra finishes. As always, the race can be followed live via the link here, starting 0930 Saturday 4th May. The first race of the 2019 season kicks off this Saturday 6th April at 0830. The circa 400 runners will have 13 hours to make it to the finish line in Eastbourne, with many first timers amongst them. 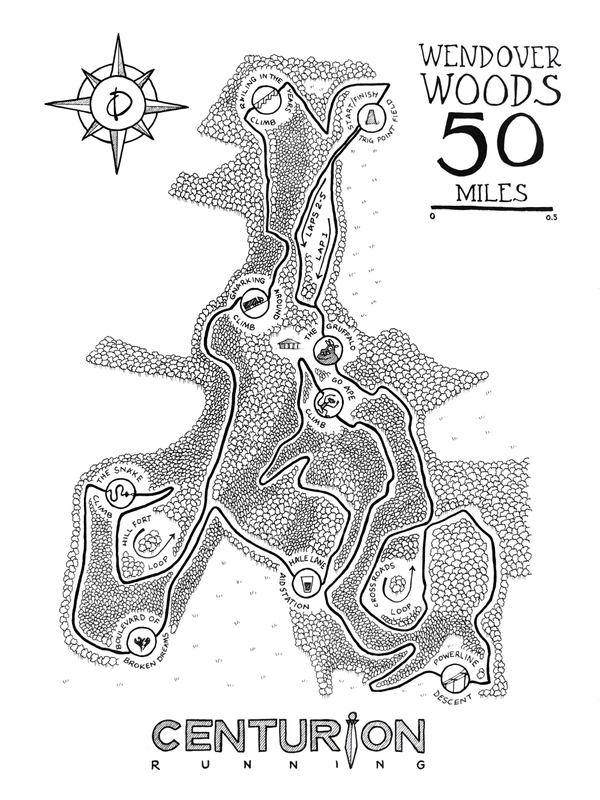 This course holds a challenging 5600ft of climbing but is usually good going under foot with the chalk downland draining so fast even in wet weather. Last year saw both the male and female records fall. Tom Evans' 5:44:22 and Sarah Morwood's 7:03:55 were both in fact the respective fastest mens and womens times we have ever had at one of our events. As usual, the race has attracted a good depth of faster runners who will be looking to contend for top honours on the day. A quick look at those, starting with the womens race. 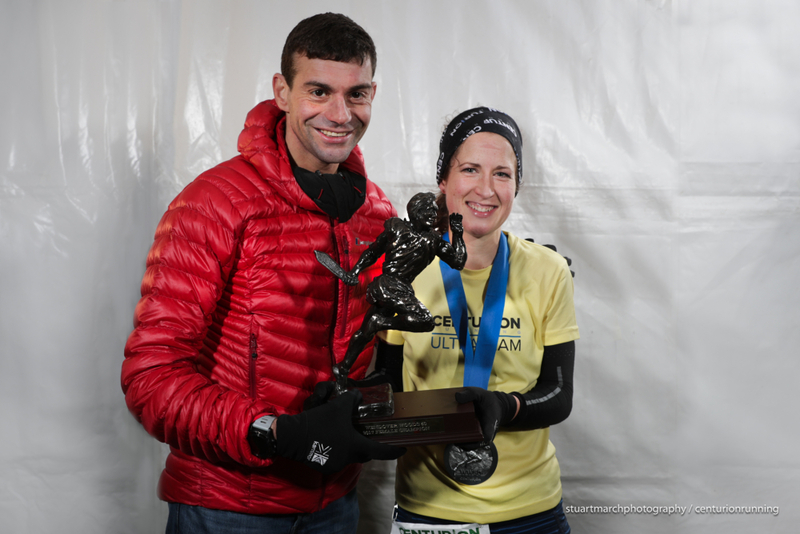 Amy Sarkies: Amy took home her first Centurion trophy in the final event of 2018, the Wendover Woods 50 - breaking Sam Amends course record by just 1 second in the process. 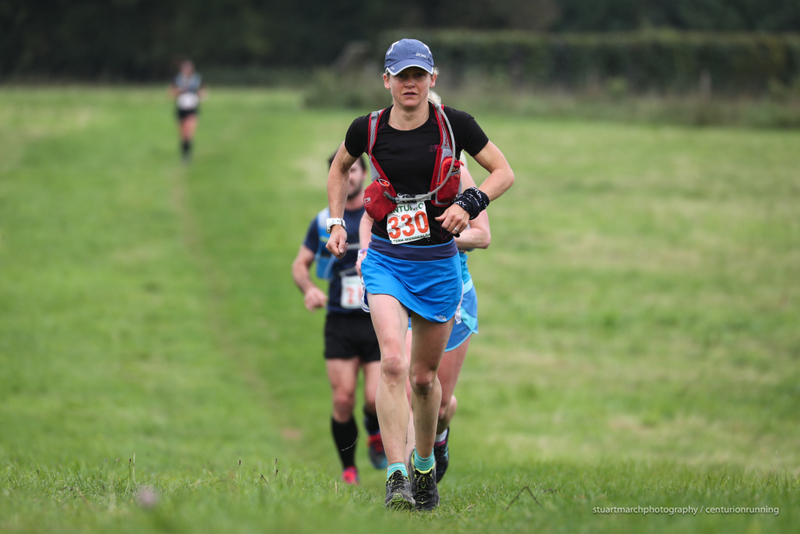 With two other podium places behind her at Lakeland 50, she is clearly a fan of the hillier courses which could mean a good outcome for her here, albeit this is a much faster/ more runnable route than either Lakeland or Wendover presents. Charmaine Horsfall: Charmaine has been a consistent performer over many years now. 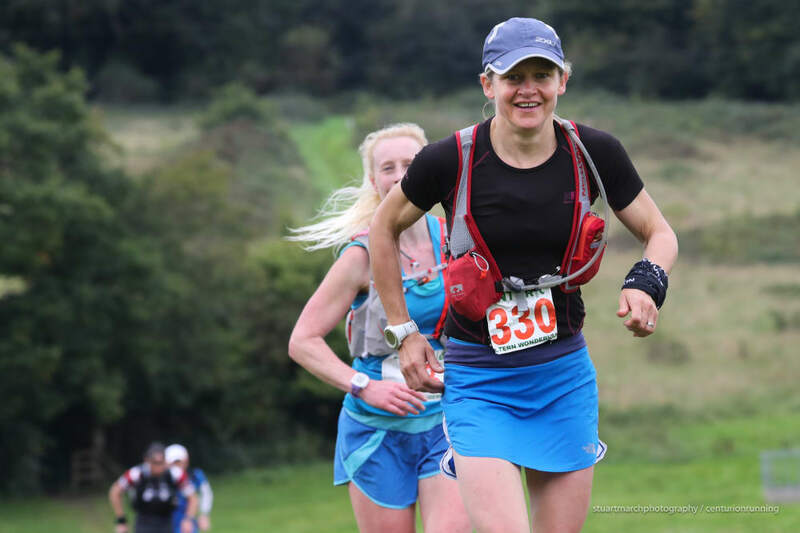 In the UK some of her results include wins at the Hardmoors 55 and Ultra Brecon 40, with podiums at the Lakeland 50 and Thames Trot amongst others. She's also shown good form internationally with a 4th at the Mozart 100km last year and a 6th at Sean O'Brien 100kmin 2017, alongside solid finishes previously at CCC and Transvulcania. Julia Davis: Only a couple of shorter ultras in her background, Julia was 2nd at the Endurance Challenge 50k in New York last year, before an impressive 4th at the Ultra Trail Cape Town 65km in December. But her marathon pace is what stands her out here, with a PB of 2:39 and this being a runners course with such fast fluid descents, it will be great to see what she can turn in at her first try at the distance. Rachel Fawcett: A regular performer at our events over the last several years, Rachel's consistency has been impressive. In 2018 she took 4th place in all 4 of our 100 mile events, as she went on to complete the 100 Slam. 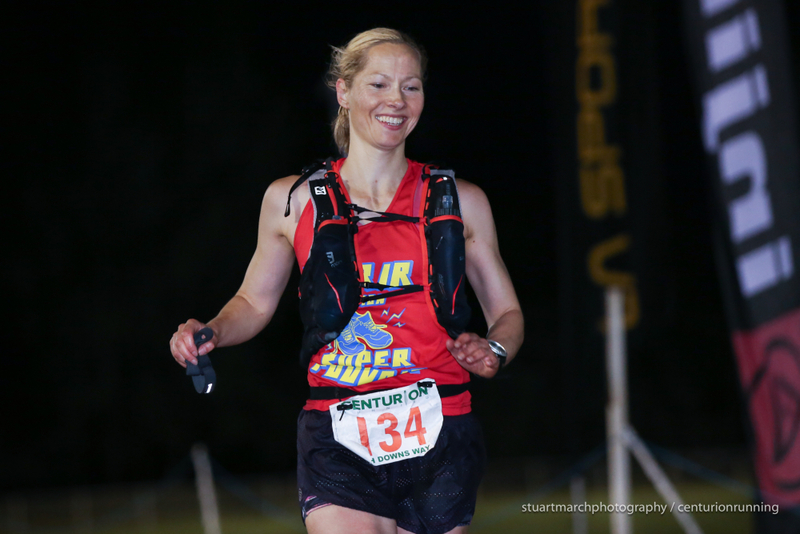 Prior to that she had recorded podiums at many other events including our own SDW100 and she was the 2017 Chiltern Wonderland champion. 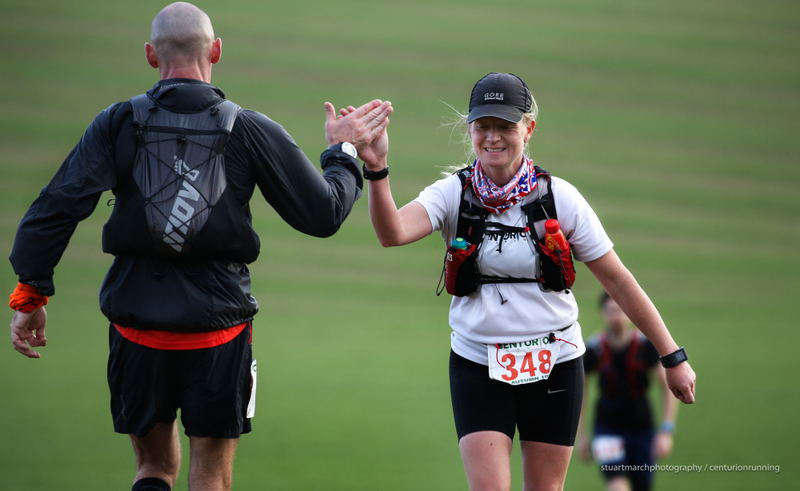 Kate Mitchell: It looks like Kate came on to the ultra scene in 2017, and whilst her results have been at shorter events, they have certainly been consistent. 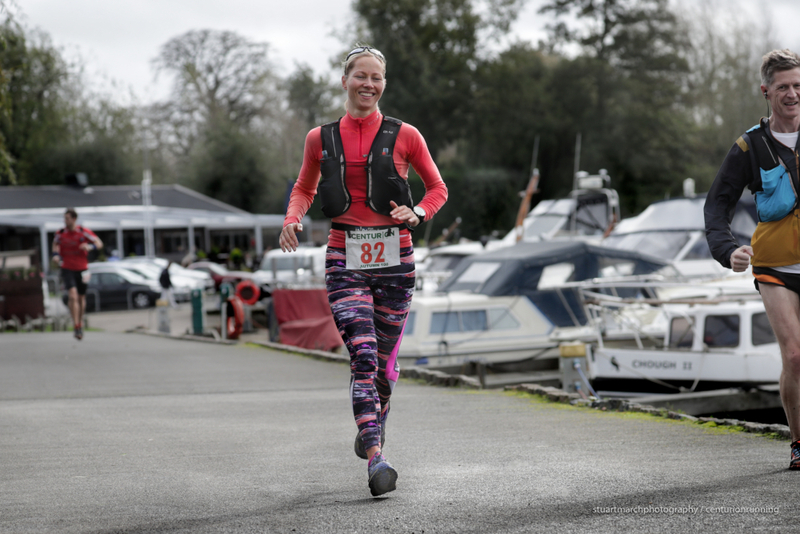 Amongst others she took home the wins at St Albans Stampede 12 hour, the Bewl Water Ultra (37.5 miles) and third at the Weald Challenge 50km all in the last 12 months. 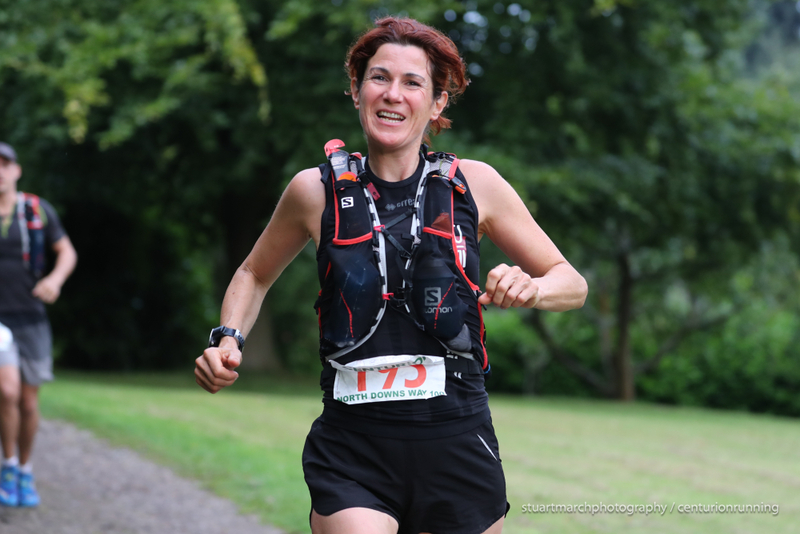 Sharona Harrington: Sharona was 9th here in 2017 and 12th at the SDW100 last year. 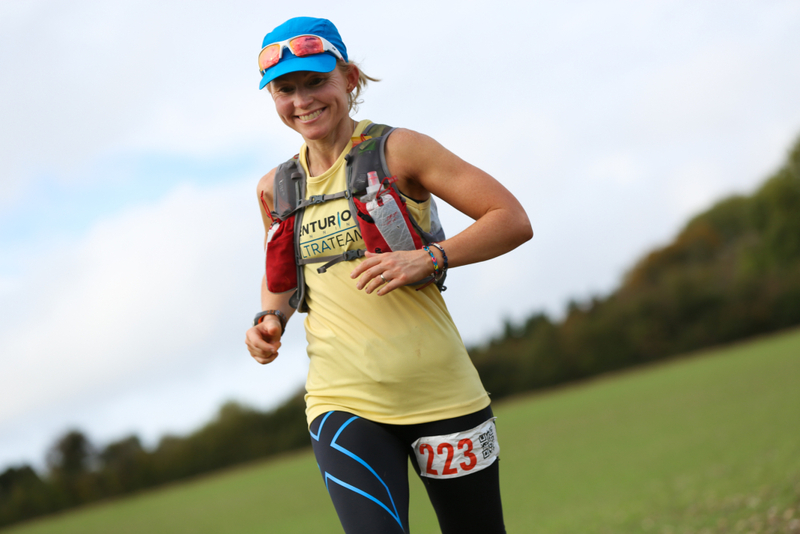 She's also had podium finishes at the Downland Ultra and Dark Star over recent years. Neil Martin: Neil has had an outstanding start to the year, picking up the win at the inaugural Arc of Attrition 50 in February. 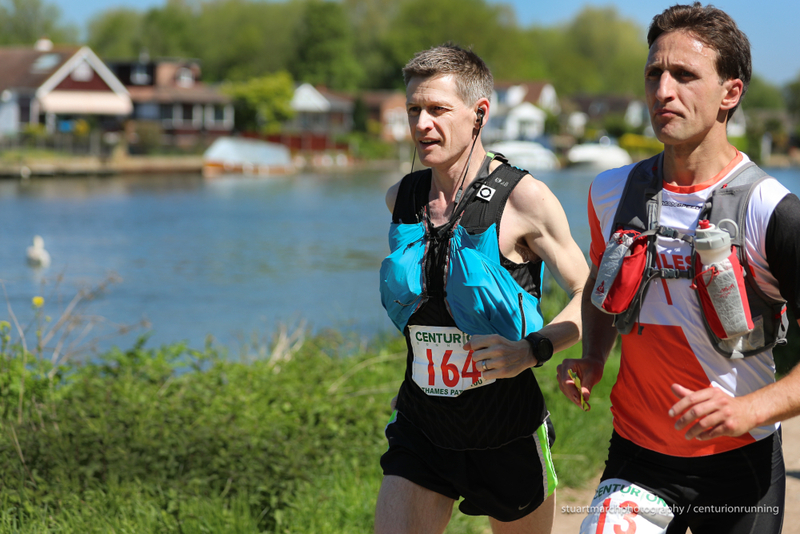 Neil has also previously picked up wins at events such as the Thames Trot and New Forest 50km, as well as a raft of other podiums and top tens in other events over recent years. An entrant to the 50 mile grand slam this year, he will be hoping to get the perfect start. Jack Blackburn: Jack blitzed to a 6:29 2nd place finish here in 2015, one of the top ten fastest times we've seen on this course. Over the years he's recorded other strong results at Race to the King (2017 winner) and Wendover Woods 50 (3rd in 2016) but looks to have only raced long once since the start of 2018. It would be great to see him back on form here. Mark Innocenti: Mark has really progressed well over the last few years and is a top contender for sure at this one. In 2016 he took home an 6th at the NDW50 and 4th at WW50 and in 2017 improved substaintially to break the 7 hour barrier for 2nd at the NDW50. Last year he lowered his marathon PB to 2:35 and took home a summer win at Race to the King. On route to this years Dragons Back race it would be great to see him pull off a fine run here. Ben Osborn: Ben was 6th here in 2018 and has a 2:35 marathon PB, although seemingly no other ultra finishes to his name as yet. James Warren: James was second in the overall standings for last years 50 mile Grand Slam, with two top tens along the way. Ben Parkes: Ben has a 2:25 marathon to his name which on paper puts him amongst the fastest in the field, yet to show what he can do in ultras but this course definitely offers a tremendous chance for someone with his pace. Follow the race live via the link here on race day. Good luck to all of our runners and thanks in advance to the army of volunteers we will welcome on the day.